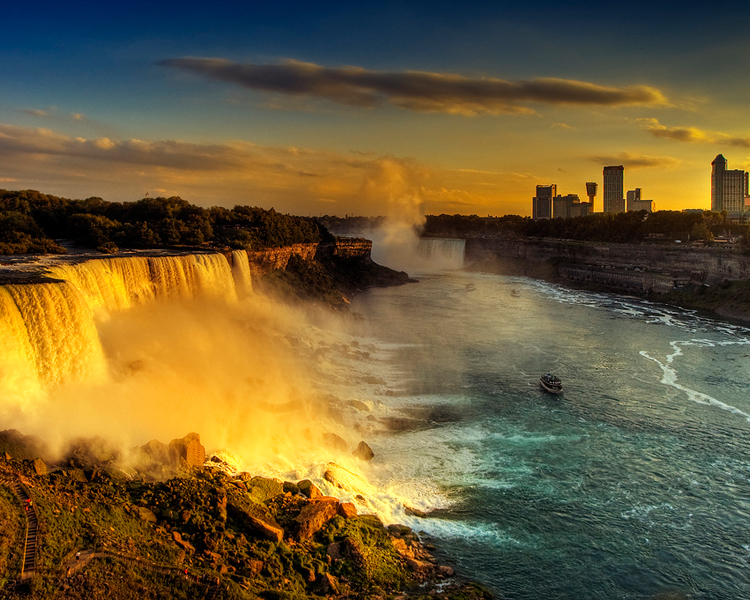 The second largest country in the world, Canada occupies a generous portion of North America. 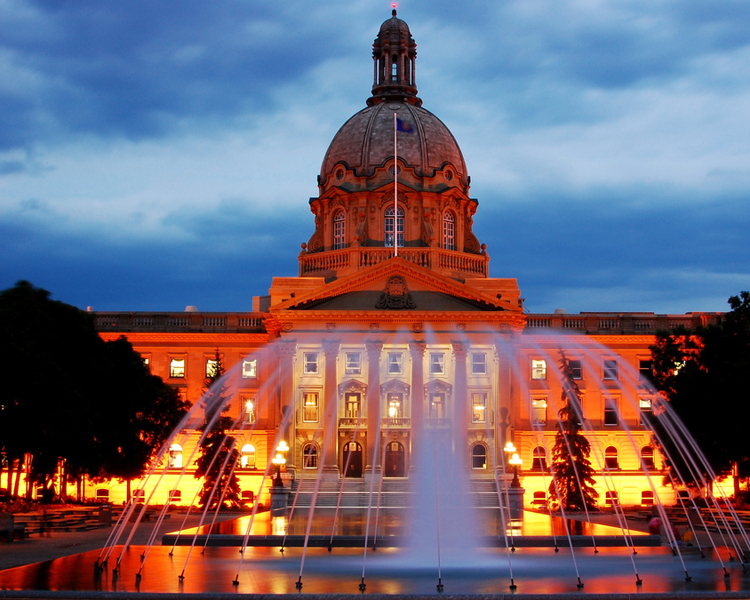 Canada is a vast land encompassing majestic mountains, virgin forests, spacious prairies spectacular coastlines and Arctic tundra. Canada has plenty of dream vacation that are ripe with picturesque scenery, wildlife. Most of it is still untouched nature. 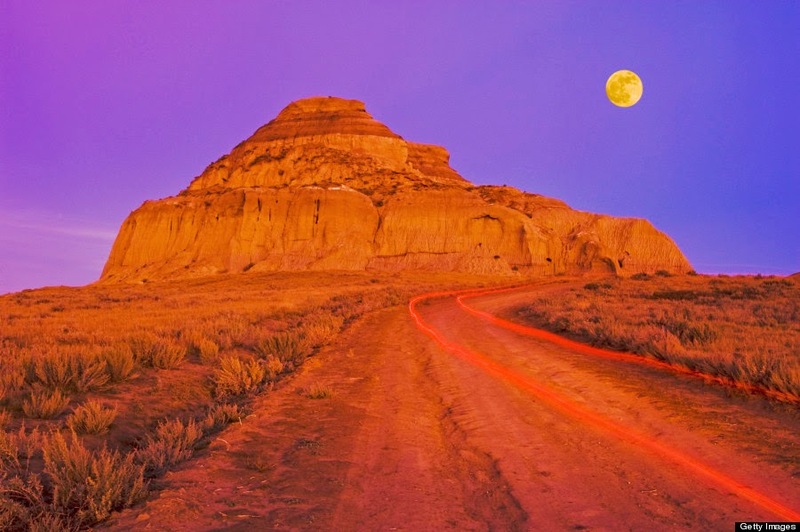 This stock photo shows the beautiful scenery in Big Muddy Badlands of Southern Saskatchewan, Canada. Québec City is located 250 kilometers east of Montréal and about 850 kilometers north of New York City. Founded by French explorer Samuel de Champlain more than 400 years ago, Quebec City, like Montreal, fell to the British crown a century and a half later. Today, Quebec is the only fortified city in North America. 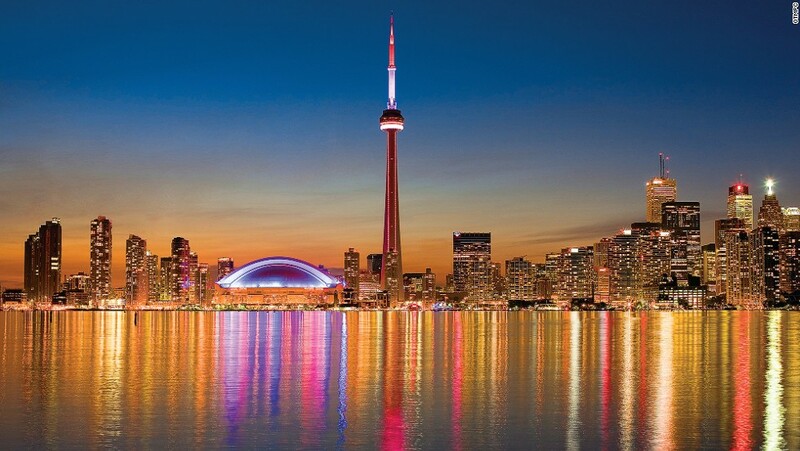 It's also the most photographed landmark and the one that is the most identified with Quebec City. 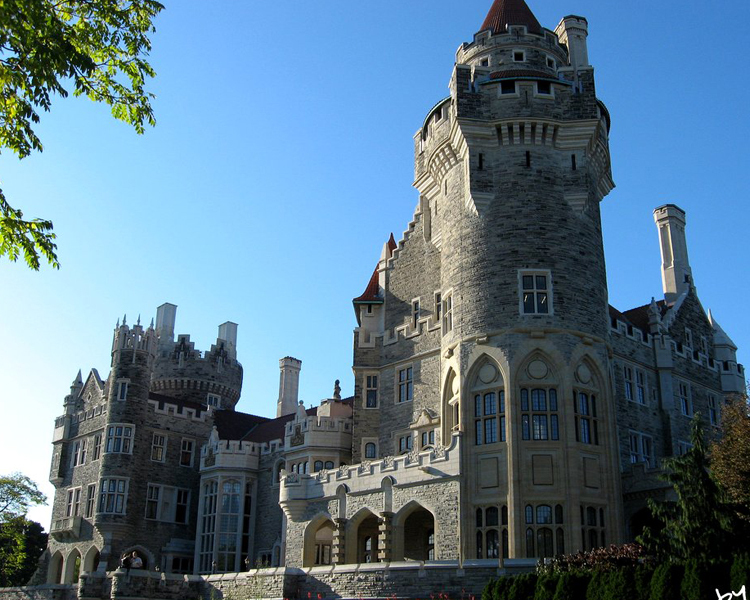 Casa Loma is a Gothic Revival style house and gardens in midtown Toronto, Ontario, Canada, that is now a museum and landmark. 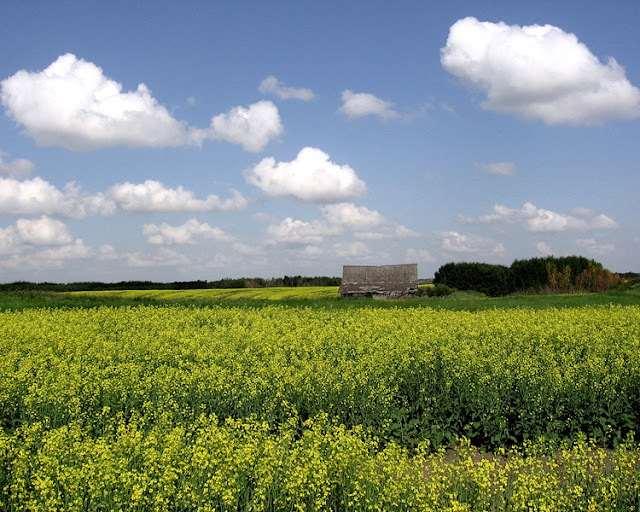 Saskatchewan is dubbed the "bread basket" of Canada, and is famous for its prairies and wheat fields.